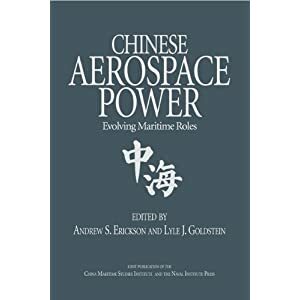 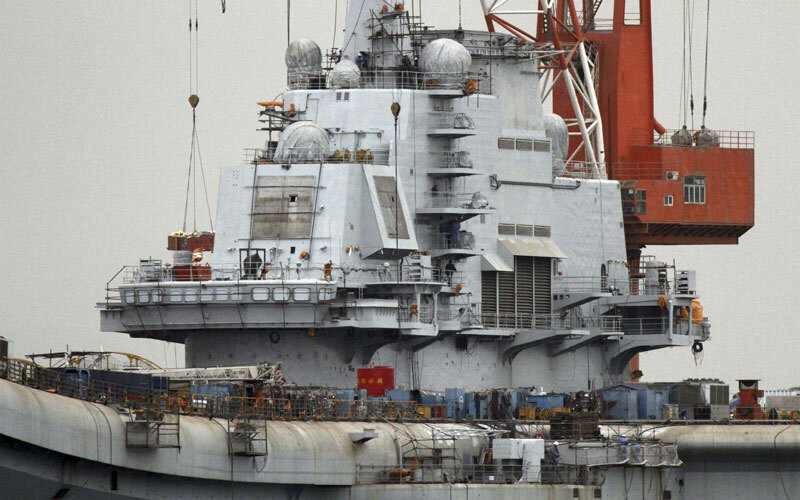 Andrew S. Erickson, “Chinese Shipbuilding and Seapower: Full Steam Ahead, Destination Uncharted,” Center for International Maritime Security (CIMSEC), 14 January 2019. 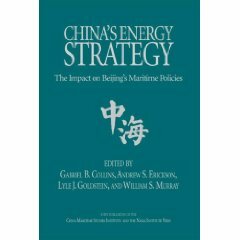 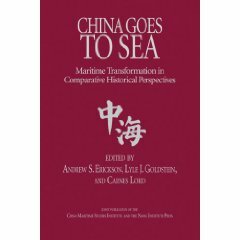 Reprinted as “Chinese Shipbuilding and Seapower: Full Steam Ahead,” The Maritime Executive, 18 January 2019. 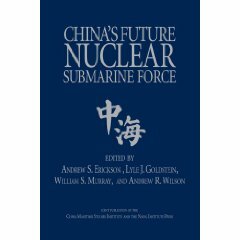 Reprinted as “Chinese Seapower: Full Steam Ahead, Destination Uncharted,” RealClearDefense, 25 January 2019.